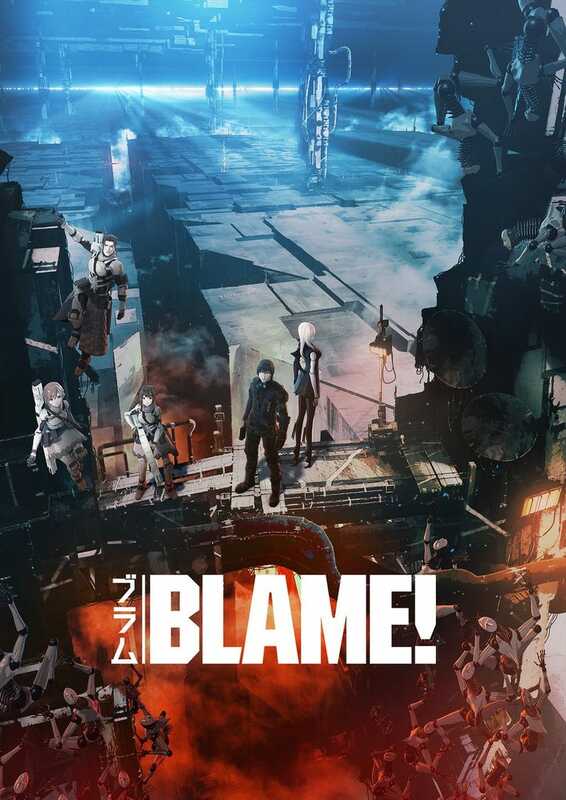 Enjoy the new trailer of Blame! Filed to: Blame!Filed to: Blame! It will premier in May 20 in Japanese theaters and Netflix worldwide. During a Live Stream for the “Blame!” Moves has also shown a trailer for the already mentioned film.